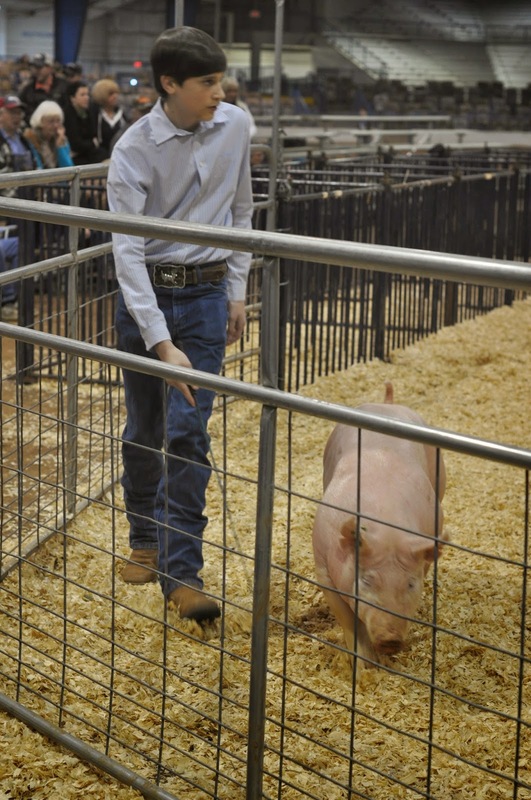 The crocodile hunter showed both pigs at county, regional and state this winter, earning a second place and a few fourth and fifth placings. Bacon, the female pig, has been sold to a neighbor for breeding, so she escaped the slaughter. The male pig is now in the freezer (220 lbs of meat!) awaiting Pascha when we plan to enjoy loads of bacon and sausage. I am amazed by how much comes from a single pig. The verdict is in and while he enjoyed showing pigs and plans to again, he definitely prefers sheep. Watching 20 kids try to show pigs in a ring, it looked like trying to herd cats to me! 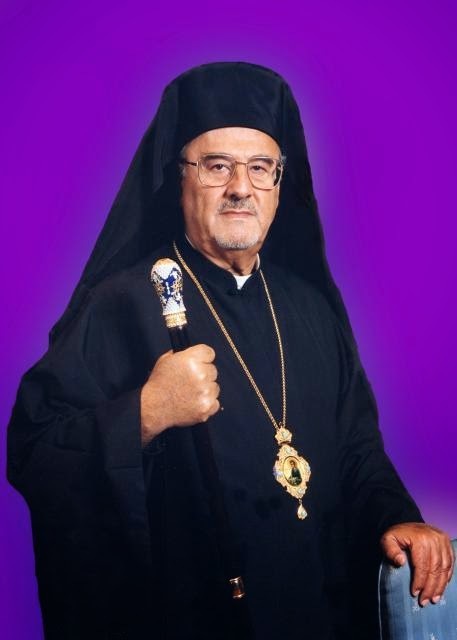 Memory Eternal to the man who opened the doors of Orthodoxy to a group of seekers in the 1980's when everyone else turned them away. His open arms brought my in-laws and husband into the church, and paved the path for my family to come years later. Because of him, and Fr. Peter and Fr. Gordon, I am where I am today. Here is our current seasonal display. And no, the hens don't relate to St. Patrick, except for the fact that our chicks were hatched on St. Patrick's day, and arrive this week! I never imagined having a baby's first haircut at 6 months, but we just couldn't last any longer! His hair was in his eyes, hanging over his ears, and so long in the back we constantly got comments about what a beautiful girl! 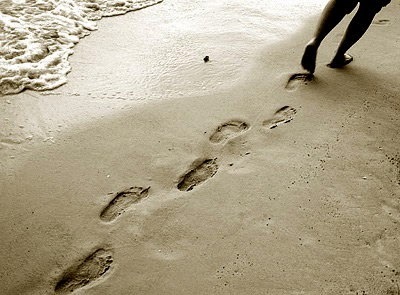 Walking the path of the day, there are times when life is more purposeful, and times when I seem to float wherever the tidewaters take me. In an attempt at remaining open to God, while still living a purposeful life, an outline can be helpful, as long as I remember it is only an outline – a reminder of what might be next. Last year, I spent some time working on a daily docket, along the lines of the one available from simplemom.net. There are multiple versions of this, including Ann Voskamp's version, a lovely take on the quotidian. These daily planners inspired me to create my own outline for the day, one that reflected my goals for each day. I created a basic outline, but set it aside and never completed it. I have lived the past year in a floating bubble of preparing and caring for a newborn, allowing many things to fall to the side in order to fully inhale and experience these fleeting moments. I am loving every precious and beautiful day. I also know that at some point, a new daily rhythm must find itself within our home. The cold, dark days of winter always turn my thoughts to how I can better manage my home, and so I returned to the long abandoned daily outline. I know there is no perfect plan, and no perfect day. Planning must be balanced with flexibility. I also know that without any kind of plan or goal, we remain static; if you aim at nothing, you will hit it every time. In thinking about what to include in a daily plan, I went to my personal mission statement, inspired by Holly Pierlot's A Mother's Rule of Life. If you are not familiar with this book, Holly breaks down the roles of a mother's life into the "Five P's" of Prayer, Person, Partner, Parent and Provider. In that order, she looks at each facet of a woman's life and how to find the correct balance of priorities. Primary - these are the three most important things of the day. If only these three are accomplished, the day is a success! Prayer - the first "P" and the principal thing of the day - here is a place to write down a memory verse, a quote from the lives of the Saints, or other inspiration from morning prayer time. At the bottom of this box is a place for Partner - the third P. Here is a place to write out a reminder of how I will serve my husband today - whether it is praying for him, doing something special for him, or just a reminder of a daily habit to work on in my interactions with him. Provisions - a place to jot down the family meals for the day - I may eliminate the breakfast and lunch options, since those are pretty fixed around here, but I left them on for now. By looking at that first thing in the morning, any dinner prep (thawing meat etc.) that needs to be done early in the day is not forgotten. Personal - the second P in Rule of Life, this is the fun part! Here is a place to think about the ways I make sure I am getting what I need to enable me to serve those around me. Also included in the personal care of self is maintaining good physical health, so there is a place for documenting daily workouts and water consumption. Praises - here I took a cue from Ann - a place to write down daily thanksgivings, offering praise to God for each gift given. Planting Mustard Seeds - a place to consciously think about how I am going to participate in the growth of the Kingdom of God on a daily basis. This serves as a reminder that the smallest of acts, the tiniest of moments can grow into a tree that offers shelter to many. Parent and Provider - the final two P's, here is a place to make notes on anything related to the kids and basic household duties. There may be a few areas of redundancy here, and this page is certainly a work in progress. With some of the reading I have been doing lately, I have considered shifting this to a weekly planner format. As a new regularity begins to manifest itself to our days and weeks, I will likely make a different plan. Until then, I have to start somewhere! For now, it will serve as a roadmap for the day. A day considered is a day well lived, and I pray that each day may breathe with its own unique life while also maintaining a consistency and direction.